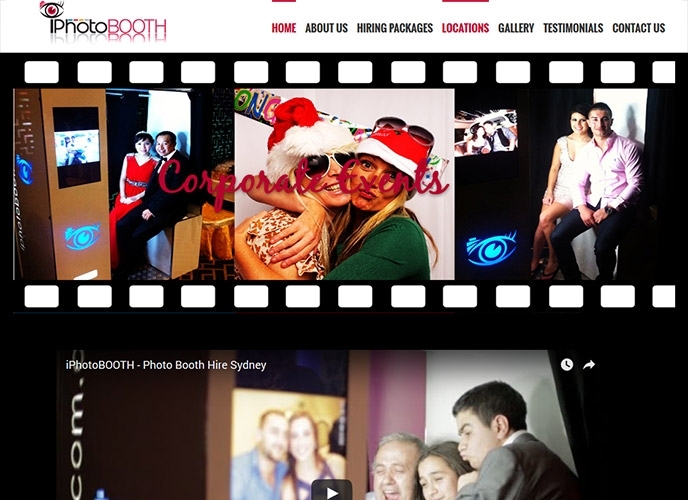 Iphoto Booth, situated in Sydney, Australia, is a brand that promises to render the most momentous outlooks to the social, formal and other events. Combined with technology, it understands the essence of the party to bring the most exclusive features in an event stay with the guests for long. Establishing its online presence on its official website, IPhoto Booth intended to be more visible on the SERPs, in connection with building a strong brand in the industry. While it worked on the services and offers to attract a larger audience base, it constantly implored to increase its website traffic to boost its authority on the internet. 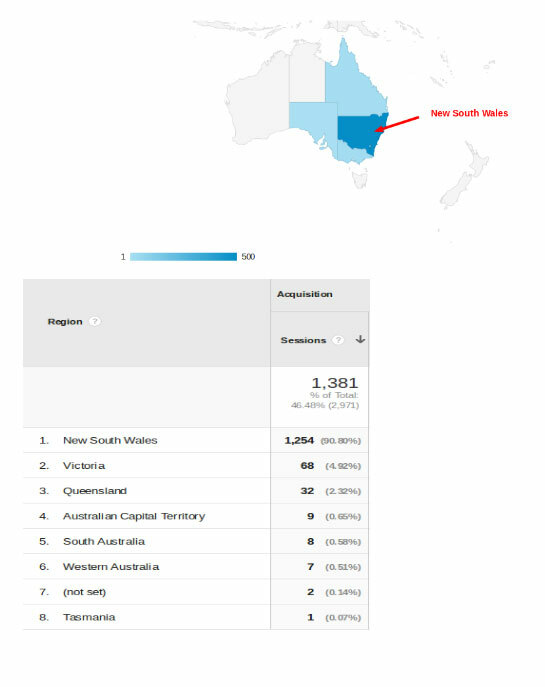 Increase the inflow of website traffic, focusing mainly on its local market New South Wales , Australia. The time when the site approached Search Eccentric, it suffered from a poor website ranking. Most of the keywords were not effective in influencing its authority on search engine result pages. Once we took the task of improving the online status of IPhoto Booth, a team of specialized site analysts made an in-depth analysis of the website and explored the reasons why the site could not direct the target audience and if it did, failed to convert the potential leads into valuable customers. The report illustrated some of the key features that impacts the website’s performance such as its keywords, On-page and off-page errors, content strategy and website structure. After the analysis report was generated, our SEO professionals understood that the primary reason the site didn’t add much value to the brand was because the website was not optimized. Also, as the report revealed, website structure contained structural errors in areas like metadata, server errors, faulty URLs and others. Understanding the avenues where the site needs to be improved, Search Eccentric assigned the project to the core SEO team. The SEO team checked many of the structural errors of the site to decrease the server time and improve the user-experience while visiting the site. It rectified 57 Not Found pages from the site directory. 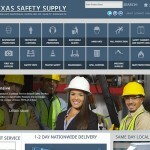 To optimize the website, the onsite directory including content was examined. As the mobile version of the site had slow loading time and thus had poor performance in terms of site’s responsiveness, the removal of Not Found pages improved the performance and optimized the structure of the website. Duplicate and outdated contents are removed or revised with updated ones. Likewise, to boost the endeavors employed at the onsite end, we worked on the off-page section as well. By publishing high-quality, relevant and unique content on various platforms through guest blogging, we were able to make the site more noticed on the internet. Targeting a broader consumer group, our strategically placed contents brought the site into the notice of a more fertile audience base that accommodates most of the sections of the sales funnel. Compounding the effect was the co-scheduled social media campaigns that amplified the effect and exposure of the site. The SEO team, at Search Eccentric, employed the technique of social bookmarking on High Domain Authority sites to further accelerate the process. Website traffic saw a remarkable improvement: by targeting the right and better-placed keywords, the optimized site is now getting 90% traffic from its targeted market, New South Wales state of Australia. IPhoto Booth doubled its organic traffic per month, reaching from the initial 214 to 502 per month, with its referral traffic increasing from 318 to 388 per month. Having analysed the site’s metrics, we find that our SEO team has helped Iphoto Booth achieve 45% of its traffic organically. What, however, stole the scene was the improvement in the monthly traffic of the mobile version of the site. Recording an increment almost thrice, the mobile site now gets more than 240 visitors per month, in comparison with the initial 87. Aggregating these significant results, the net traffic driven to the site has increased from 664 per month to 1075 per month.